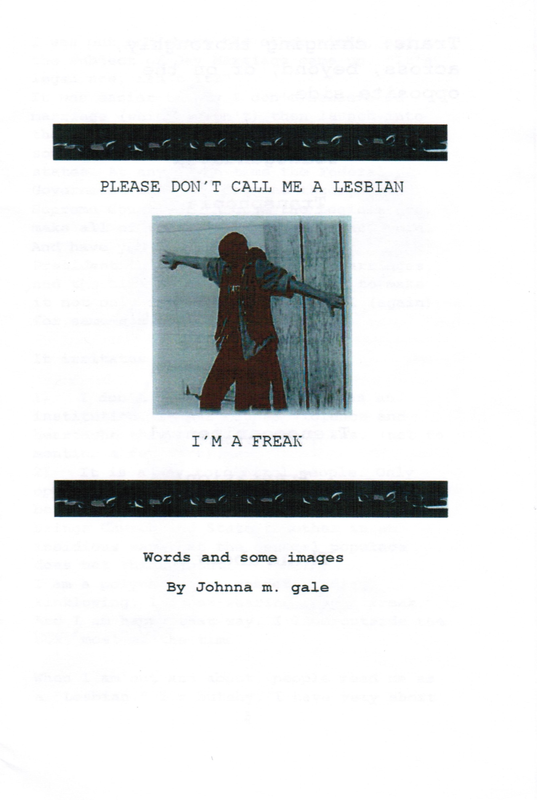 This zine is a collection of journal writings exploring the journey of owning the identity GenderQueer! 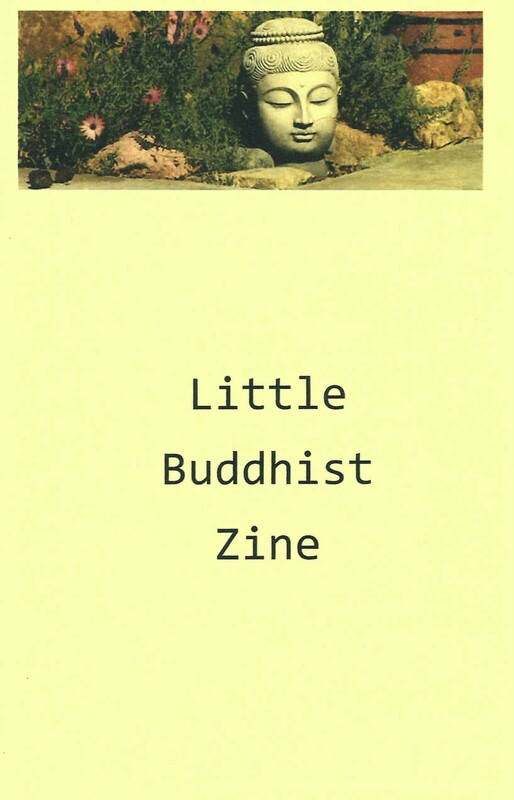 A zine inspired by becoming a practicing Buddhist following the eight-fold path. 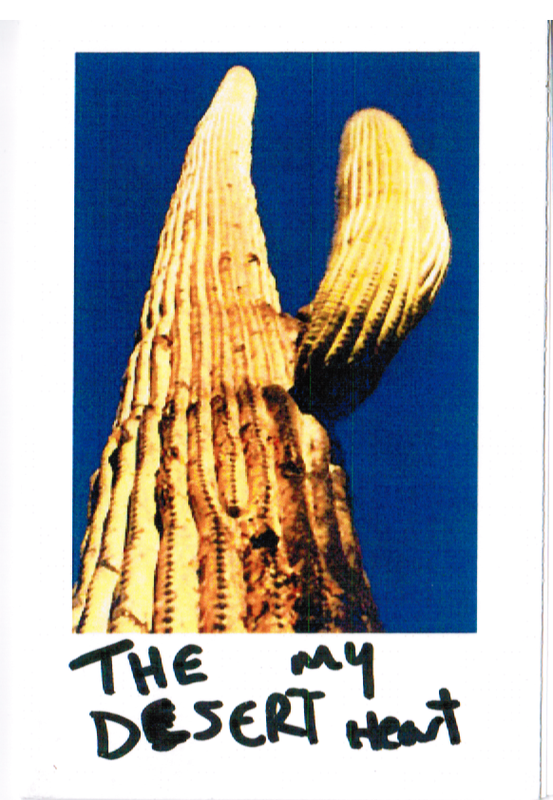 This mini-zine is a collection of 35 mm photographs of the desert that I shot between 1985 and 1996. I digitally converted the images and made this mini-zine for you to enjoy. 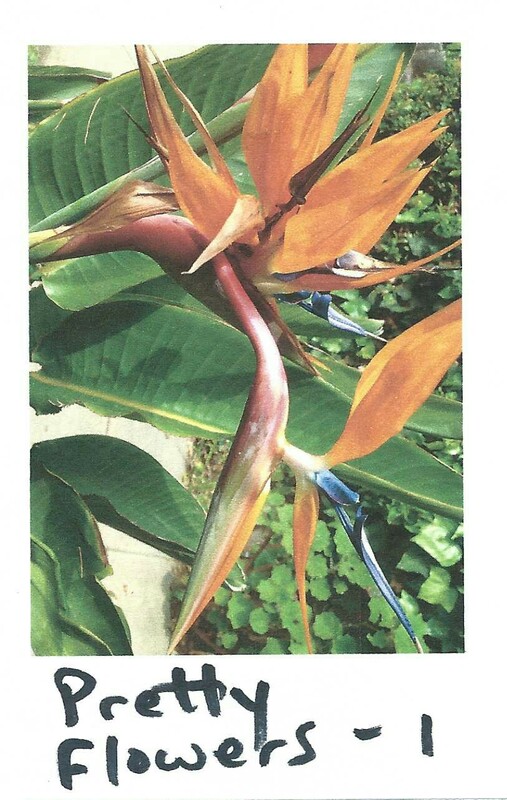 This is the first Pretty Flowers micro zine. There will be more, I take many photos of pretty flowers! Please enjoy this zine and share with your friends. All prices include shipping and handling and tax.